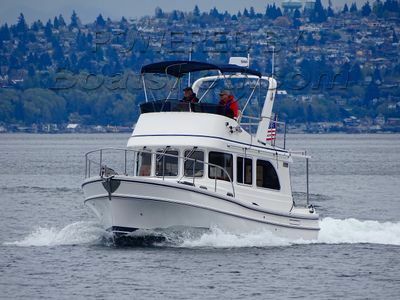 1x diesel 270hp 2016 31'0" Seattle, WA USA - At Our Docks! 31'0", 2017, Seattle, WA USA - At Our Docks! 31'0", 2005, Seattle, WA USA -- At Our Docks! 31'0", 2016, Seattle, WA USA -- At Our Docks! 31'0", 2000, Seattle, WA USA -- At Our Docks! 31'0", 2001, Seattle, WA USA -- At Our Docks! Our local brokers will sell your boat. We'd love for you to join our team at Boatshed. We take care of every step when it comes to selling your boat. 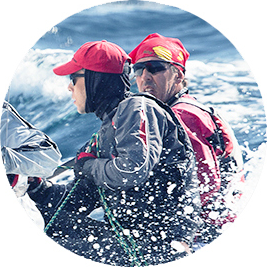 Your broker will advise you of the most suitable price to market your boat at. Your broker will work with you to create a detailed listing for your boat. We handle the negotiation process for you, ensuring you get the best deal. Boatshed is one of the world's largest yacht brokerage groups that prides itself on giving potential buyers the most complete and accurate picture of the boat that they want to buy. Boatshed Brokers personally visit every boat that they list, taking unlimited photographs and videos which are available online to registered users anywhere in the world. Keeping you up to speed with the boating industry.